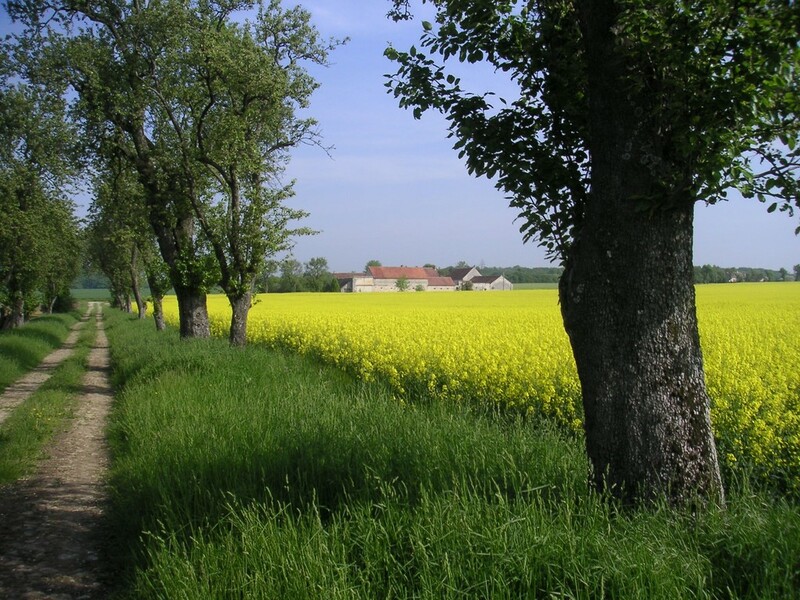 The Ferme des Bordes is situated to the north-east of the village of Chenoise 77160, close to the hamlet of "Les Bordes". Chenoise has a fine listed church dating from the XIIth century. 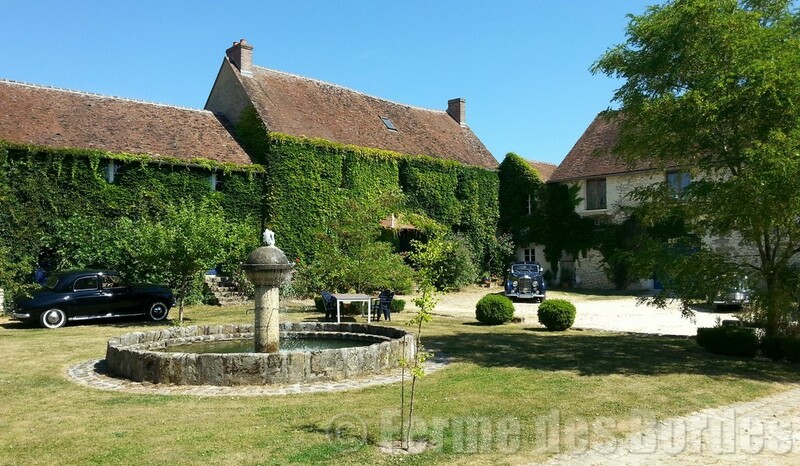 Also listed are the XVIIth century buildings of the Ferme du Château, the only surviving remnants of the XIIth century château of the marquises of Chenoise which collapsed spectacularly in 1758 – well before the troubled times of the Revolution. 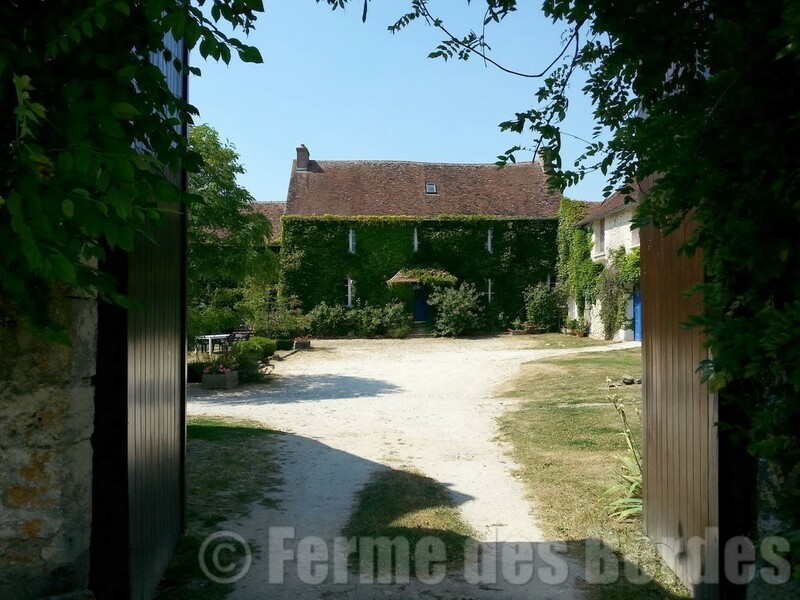 The Ferme des Bordes is an excellent example of the traditional briard farm. Its massive oak gates open onto a central courtyard around which are grouped the main house, the barns and other agricultural buldings. Outside the enclosed couryard are a farm-pond and meadow where ducks , geese and chickens roam at leisure. The Ferme des Bordes sits on the site of a Merovingian (Vth-VIIIth century) settlement, and is constructed over the foundations of a large Roman villa. There is evidence of a farming presence on the site since the middle of the XIIIth century. Despite inevitable changes over the centuries, the majority of the present buildings appear on the official government land register (Plan d'Intendance) dated 1784. 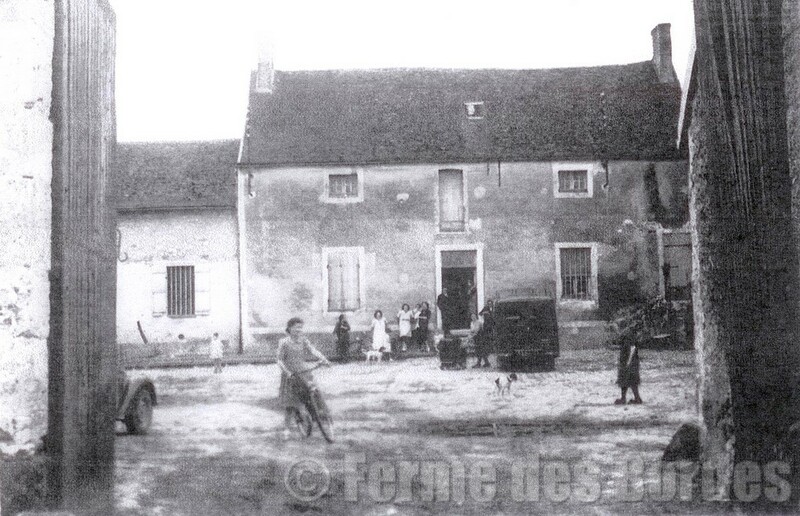 Doubtless the property of a religious foundation at the time, the farm, along with other local buildings, was seized during the Revolution as state property (Biens Nationaux). Sold on several times in the years following the Revolution, the farm was bought in 1828 by Adélaïde Victoire, comtesse de Bellegarde, niece of the marquis d'Hervilly. "Adèle", who, as from 1789, took sides with the revolutionaries, subsequently divorced her royalist husband, Frédéric de Bellegarde, and became the mistress of Hérault de Séchelles, aristocrat turned revolutionary and later President de la Convention. With better fortune than Hérault who was guillotined in 1794, Adèle escaped execution but spent some time in prison before returning, after the end of the Terror, to a life of high society spending her time, according to the season, between Paris and the Ferme du Château in Chenoise. 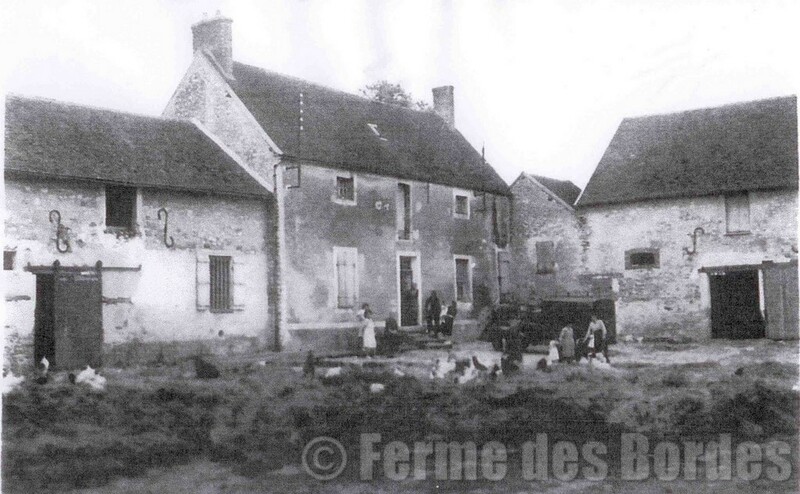 Following her death in 1838, the Ferme des Bordes was sold to a farming family who owned it until 1949, at which time it returned, by coincidence, into the same ownership as the Ferme du Château de Chenoise. 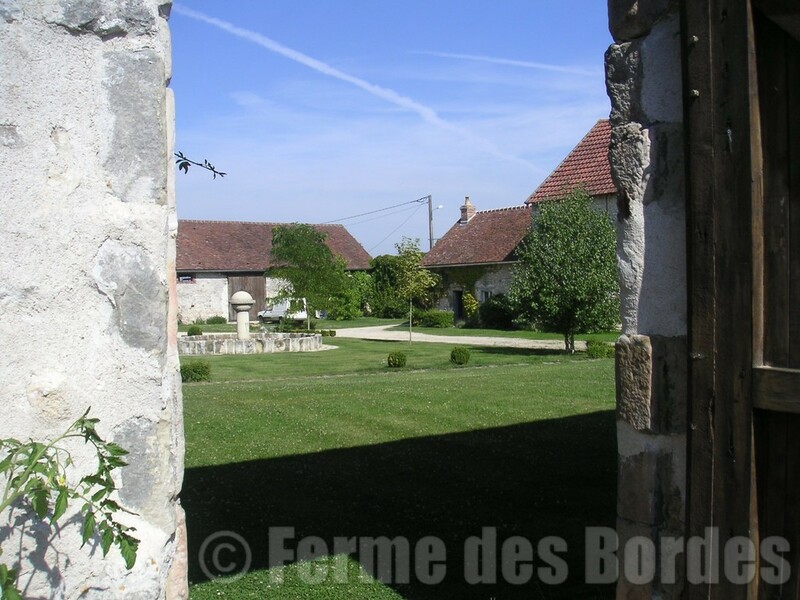 The Ferme des Bordes, unoccupied and abandoned for many years, was purchased in a dilapidated state in 1996 by its present owners. 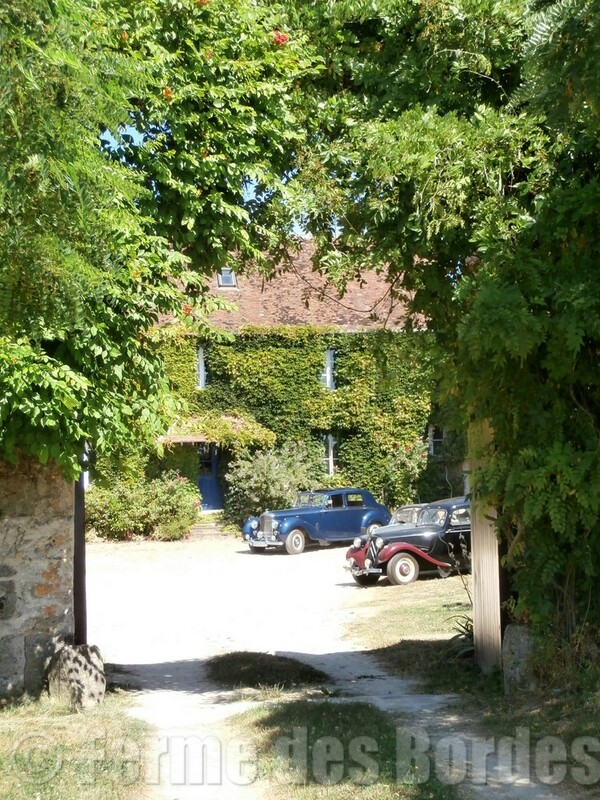 The surrounding farmland, still owned by the Ferme du Château de Chenoise, constitutes an unspoilt pastoral setting for this authentic Briard farm.